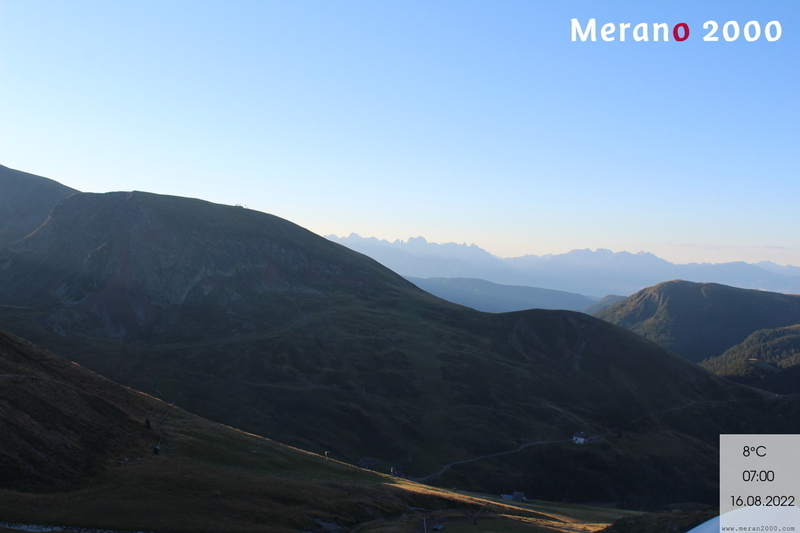 Merano 2000 – the sun terrace of Merano/Meran – is located at the foot of Mount Ivigna and can be reached in a few minutes from the villages of Merano, Avelengo/Hafling, Scena/Schenna and Tirolo/Dorf Tirol. ...by Ropeway from the valley station of Naif near Merano or the Falzeben gondola in Avelengo. 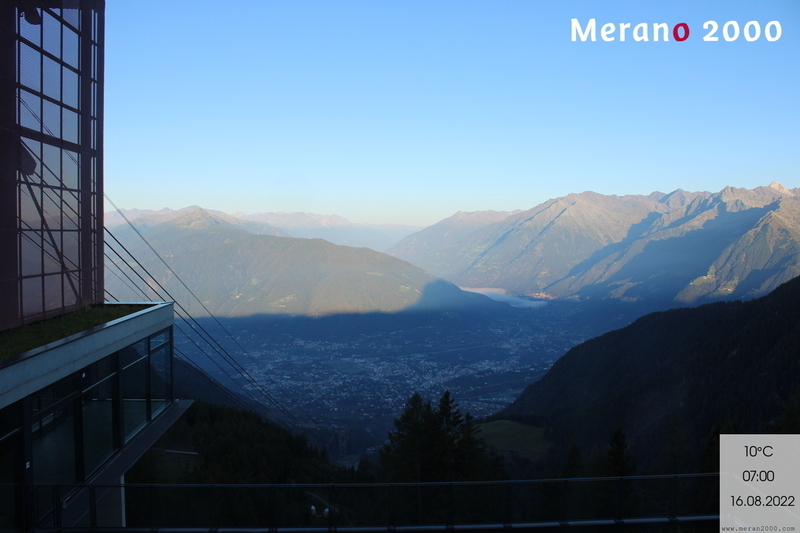 Merano 2000 Ropeway valley station: From the MEBO highway, take the exit Merano South. 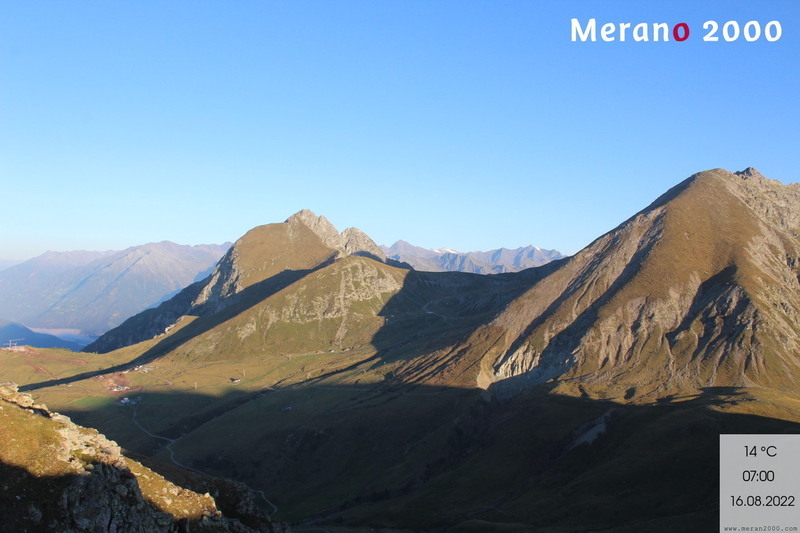 From the MEBO exit – and from the Merano city center – follow the signs leading to Avelengo/Hafling. At the Scena/Schenna intersection, continue straight ahead and after approx. 1 km turn right into the parking lot at Naif. You have now arrived at the Ropeway valley station. To Falzeben: Follow the directions to the Naif valley station and from there continue in the direction of Avelengo/Hafling. 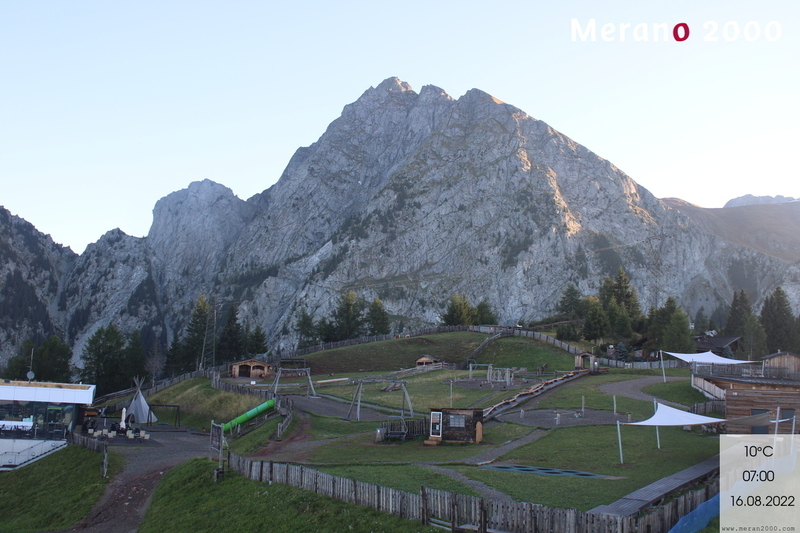 After passing through several tunnels, turn left at the petrol station in the direction of Merano 2000/Falzeben. A winding road ascends to the Falzeben parking lot and up to the Gondola valley station. 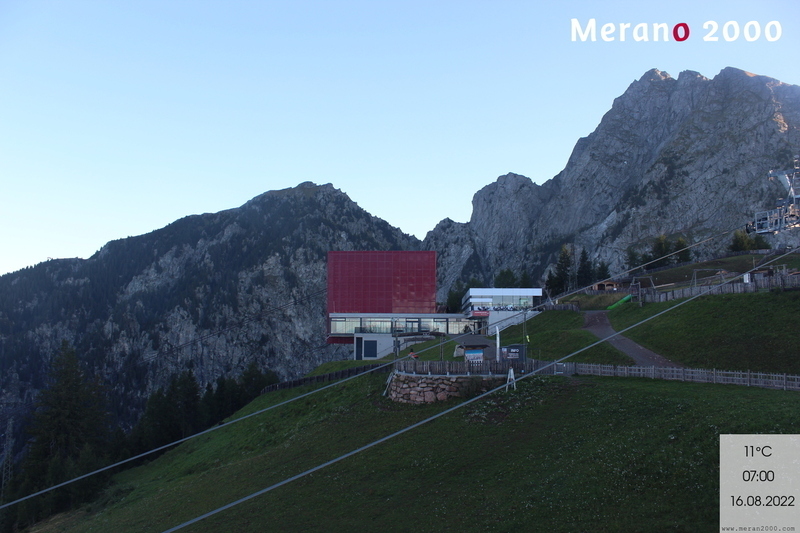 Merano 2000 Ropeway valley station: the Naif valley station can be reached in a few minutes from the train station with SASA bus 1A . A guest shuttle travels from Scena/Schenna to the Naif valley station. To Falzeben: from Merano with the SAD "Meran-Hafling-Falzeben" bus. From Avelengo/Hafling or Verano/Vöran, the ski bus or the Tschöggelberg bus also go to the Falzeben Gondola valley station.